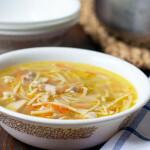 Craving soup you can make in a jiffy? 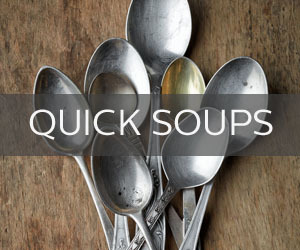 Our list of 101 Quickie Soups is here to show you a good time. 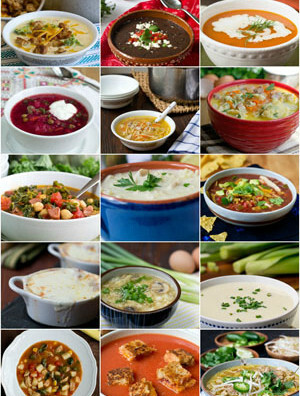 Here at The Cookful we have an obsession with soup. 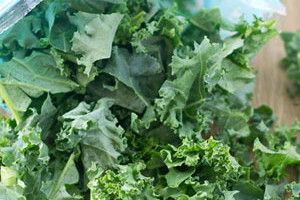 In fact, Christine, our editor-in-chief, spent a whole year sharing a new 15-minute soup recipe each week. Yeah, she seriously loves her some soup. 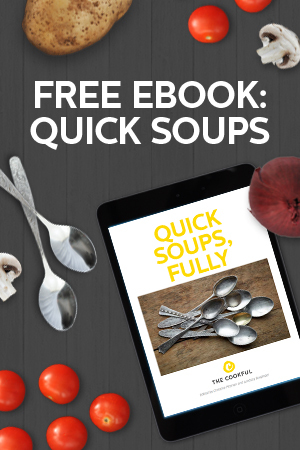 In Christine’s honor, we decided to do a whole series on Quick Soups and to go with it, a list of some great quickies including oodles of hers, of course. 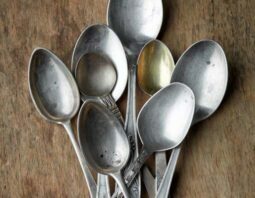 These soups range from creamy to brothy, light to hearty — the only criteria is that they have to be prepped, cooked and on the table in 30 minutes or less. 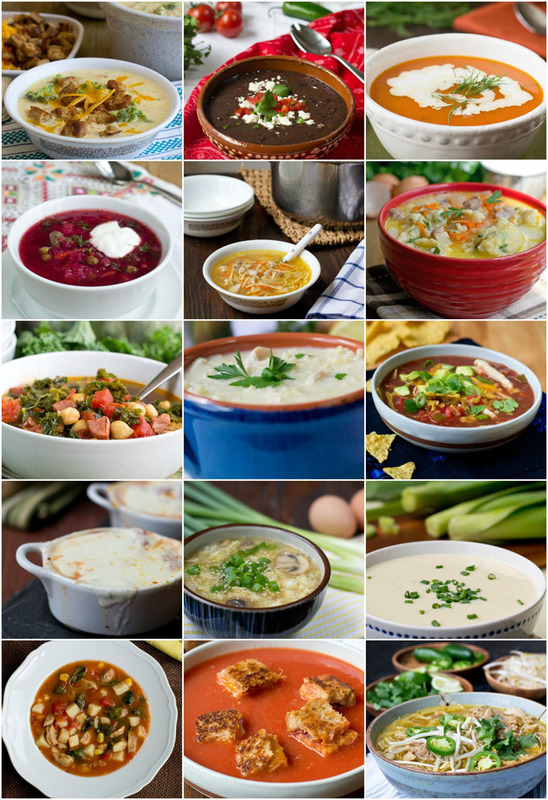 101 Quickie Soups to show you a good time. 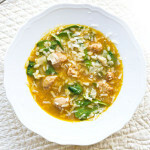 Can’t wait to try the Summer Minestrone!